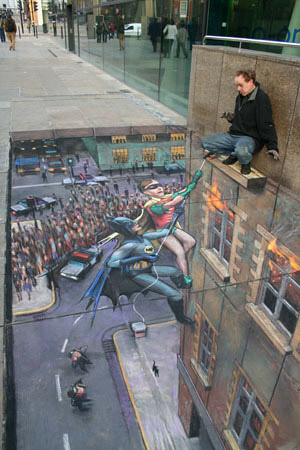 The talent of some artists sometimes gets over looked. 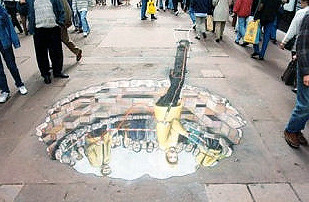 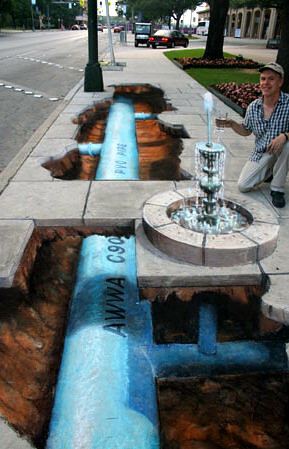 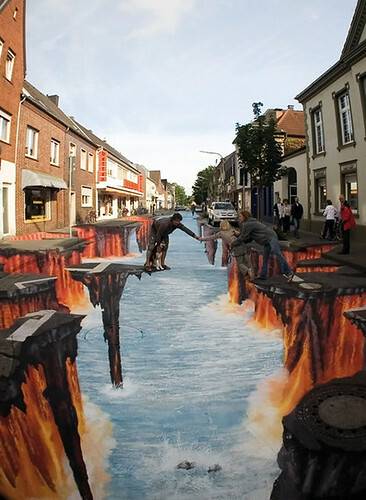 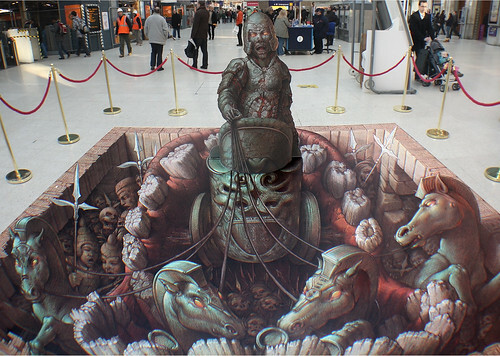 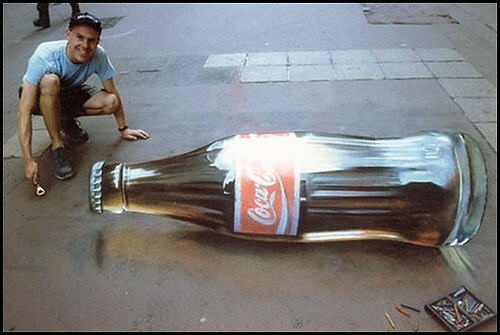 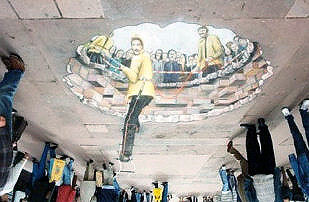 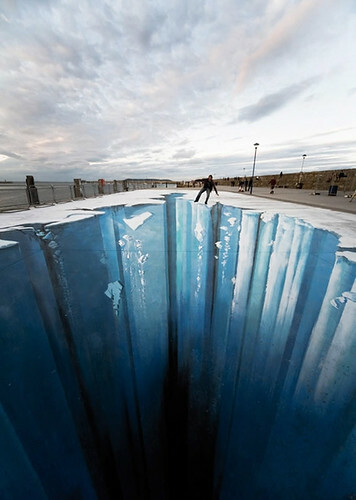 Take a look at some of these amazing chalk drawn works of art. 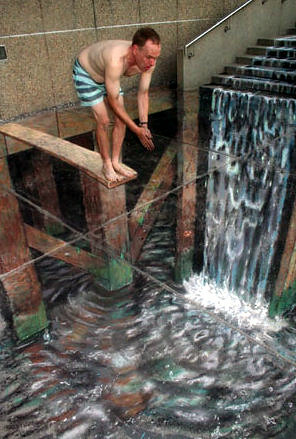 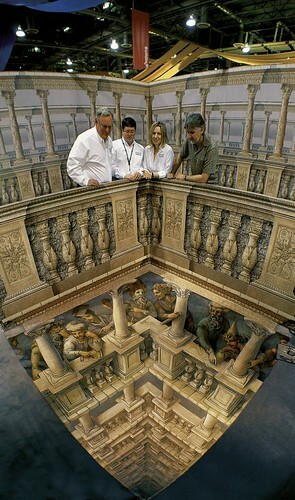 When viewed from a certain perspective these works really come to life.